January recruit Leandro Paredes could go straight into the starting lineup for Paris Saint Germain’s Sunday showdown with Olympique Lyon at Stade Lyonnais. The 25-year-old Argentine arrived two days ago from Zenit St Petersburg for £40m to plug a problem position in central midfield created by Adrien Rabiot’s contract rebellion. PSG boss Thomas Tuchel has in recent weeks been fielding Brazilian defender Marquinhos as a holding midfielder to atone for lack of quality options. Paredes’ arrival strengthens PSG’s ammunition right on time for the trip to Stade Lyonnais, where they suffered a 1-2 reverse at the corresponding fixture last season. The Parisian moneybags are the leading scorers in Europe’s top five leagues, having plundered sixty six goals in just twenty French Ligue One outings. 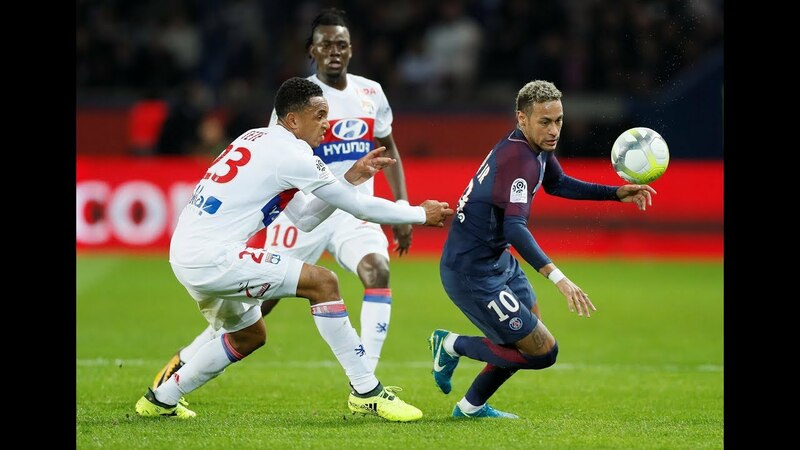 Lyon’s beleaguered coach Bruno Genesio is relieved the team from the capital are without injured record signing Neymar but will be wary of an attack that bludgeoned Guingamp 9-0 and pummeled Rennes 4-1 in their last two matches. Christophe Galtier’s second placed Lille Metropole get Ligue One action underway on Friday night at home to Patrick Vieira’s Nice. Lille are the division’s surprise outfit as they’ve recovered from finishing seventeenth last year to mount a sustained challenge for a Champions League slot. Ivorian wing wizard Nicolas Pepe, who ripped Olympique Marseille apart last week with a two goal salvo, is once more the player to watch. At the Principality Stadium, Leonardo Jardim takes charge of the first Ligue One game of his second spell following Thierry Henry’s dismissal as Monaco coach. The 2017 champions are mired deep in the relegation zone after failing to win any of their last four games and thus will be gunning for all three points against Alain Cassanova’s rejuvenated Toulouse for whom another Ivorian striker, veteran Max Grade, is the focal point of attack. Olympique Marseille must overcome dodgy form and a punishing fixture schedule when they travel to Reims on Saturday night, before hosting Girondin Bordeaux on Tuesday. Marseille boss Rudi Garcia is under pressure to turnaround a poor run of form that has seen them drop out of Champions League positions.